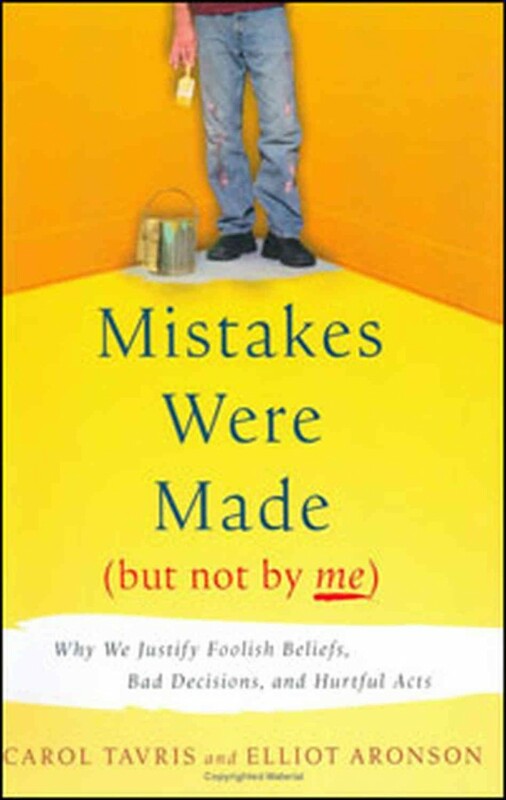 I have a strong feeling that many people in the world, the majority don’t want to admit to a mistake whether it’s small or big, at home, at work, or anywhere. Worse, some even in a group take credit as part of a group but when mistake happenings some people in the group don’t want to be a part of that mistake. OK so many people are like that, but I’m working for a company now that have many out sourcing to other countries such as India and China. Based on my own experience, outsource to China is the worse. India appears to be catching up with US customs in term of ways of life and business, they admit to mistake and correct them whether it’s small or big. Chinese in China are the worse, especially in the Supply Chain area, I don’t even know how these folks are being hired? I ran into issue where they made mistake and I made mistake, I admit to it, but they don’t want to be a part of it, they even sends communication CC by manager. However I think this is good, although I get my hand slap, but I think I’m helping the company and help them be vigilant about how to operates. The communication probably going back and forth, but I think it’s good, it’s a momentum to bring them up to speed on the issue and probably make them pay closer attention to it. I can tell you the Chinese people are Chinese, and they are very defensive and most of them don’t want to be part of the mistake as a team let alone admitting to their own mistake. Anyhow I think everyone have good reasons for not admitting to mistakes, and be part of a mistake. So whatever that reason is, they want others to admit their mistake and ruin other people’s life, instead of their own life? This entry was posted in Computers, Entertainment, Finance, People, Personal, Politics, Sad news, Scam Fraud Activities, Travel by admin. Bookmark the permalink.